With the development of internet technologies, the use of online business portals have increasedmanifold. Today most of the businesses are conducted through the internet which serves as aninternational arena. Therefore it is pertinent for business websites to include latest web technologysolutions with effective web development applications. In todayâ€™s competitive market scenario, it isimportant to create attractive websites that function fast and facilitate easy multi-tasking. There aredifferent platforms used for designing websites which include flash websites, static HTML and PHP. 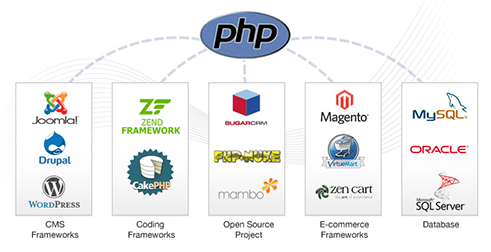 It is quite affordable to design, develop, modify and customize PHP basedwebsites. 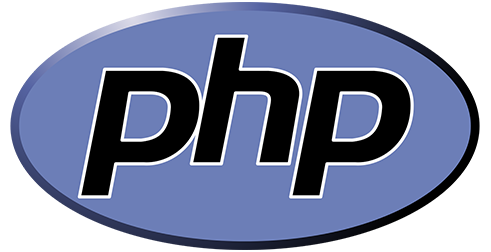 Most of the website development companies offer professional services in the field of PHPwhich include CMS development, developing web application, websites designing and so forth.